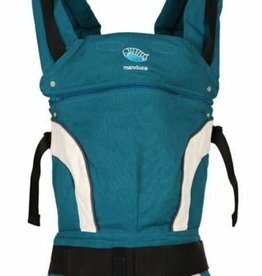 Manduca leads the way in baby carrier design making their patented carrier as flexible and comfortable as possible. 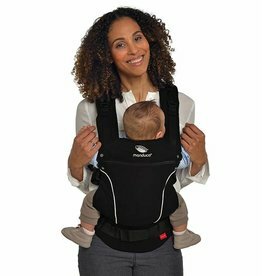 With the help of adjustable straps and practical accessories, your manduca carrier can be custom-tailored to your individual needs and your child‘s comfort. From the patented back extension to the adjustable, ergonomically shaped hip belt and the integrated head support, manduca will win you over with its comfort and convenience, day after day. Choose from manduca classic, manduca pure cotton, manduca slings and now the NEW manduca Duo hybrid sling/soft structured carrier. All manduca slings and carriers feature the prestigious GS quality mark, which is widely recognised in Europe and around the world. This is your assurance that your baby carrier or sling has been subject to rigorous quality control and production standards - higher than the CE mark which is also widely known. This is in addition to meeting the demanding European product standard EN13209-2 which applies to baby carriers. To be sure you benefit from design and safety excellence, and to benefit from the generous manduca warranty and after sales service, ensure that you buy only from an authorised manduca stockist.